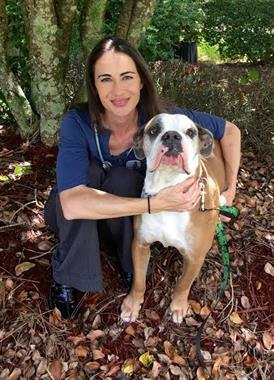 Our Merritt Island veterinary hospital offers comprehensive medical, surgical and dental care for cats and dogs. 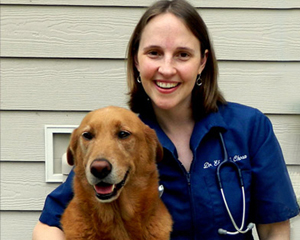 We emphasize preventive care for pets and provide personalized service to families based on their individual needs. This promotes wellness of the entire family by prolonging animal health and strengthening the human-animal bond. Our pets are part of our families; we are committed to treating our patients and their families as we would treat our own! Each stage of an animal's life is equally important; we welcome the opportunity to help you care for your pet no matter what your needs are at this time. Whether we are sharing the joys and challenges of a new puppy or kitten, providing regularly scheduled preventive care, giving quick attention to problems as they arise or offering compassionate guidance as a patient's life nears its end, we can help. 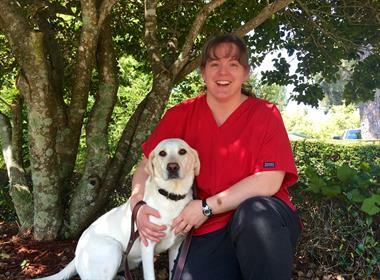 Read more about our philosophy and the way we deliver personalized veterinary care by clicking here. Our goal is to exceed your expectations by providing outstanding care for your family. Please call us at (321) 452-3647 with any questions or to make an appointment. We look forward to meeting you! Located on North Courtenay Pkwy just south of Hwy 528, Pioneer Road is just north of the clinic.